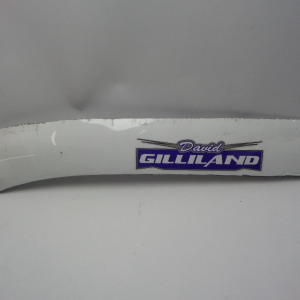 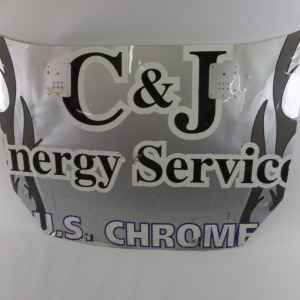 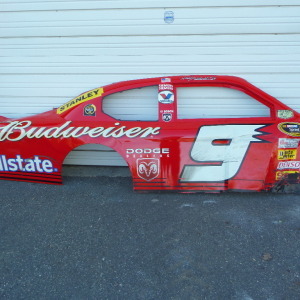 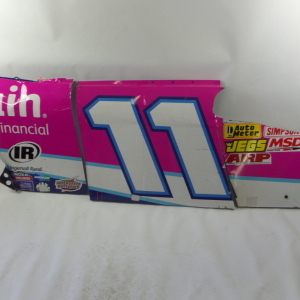 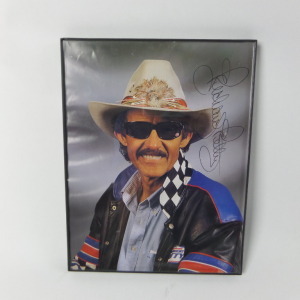 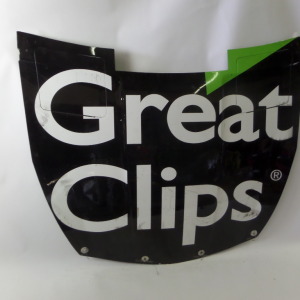 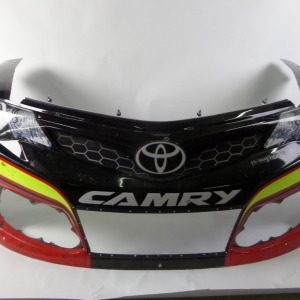 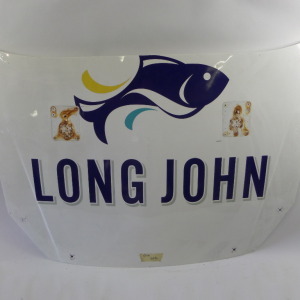 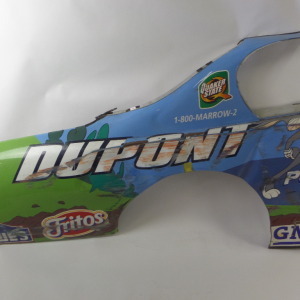 The Shopping Cart : racingmetal.com, NASCAR Enthusiasts Piece of the Action! 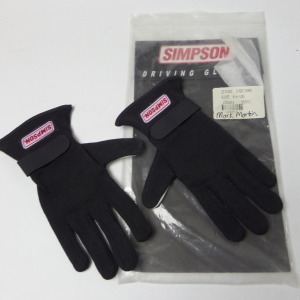 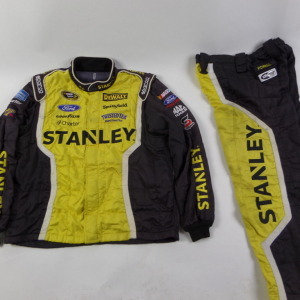 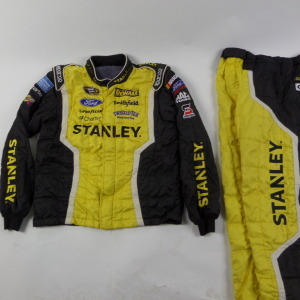 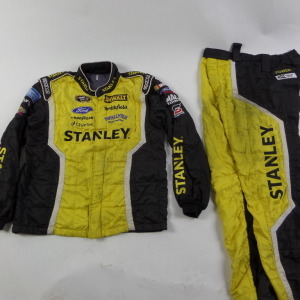 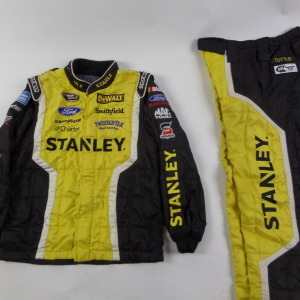 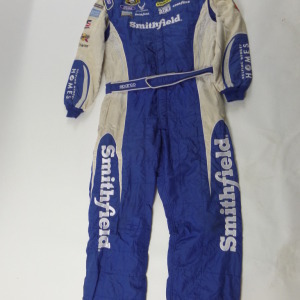 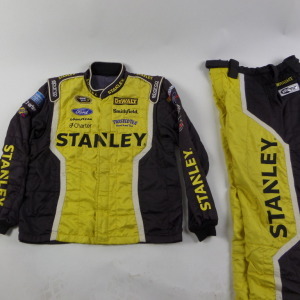 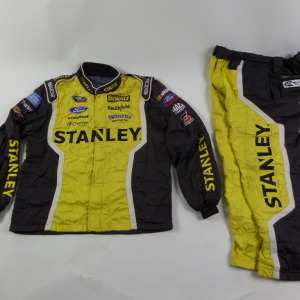 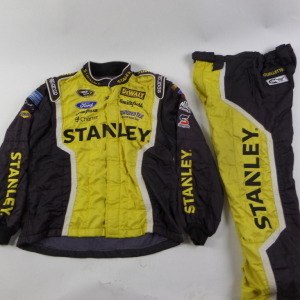 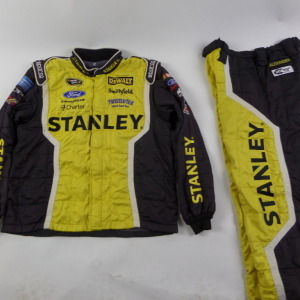 MARCOS AMBROSE STANLEY SPARCO CREW FIRE SUIT 2 PC U1. 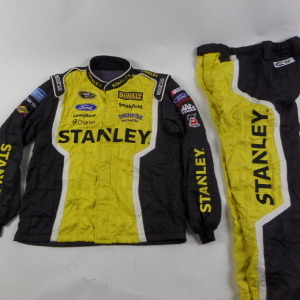 MARCOS AMBROSE STANLEY SPARCO CREW FIRE SUIT 2 PC U2.